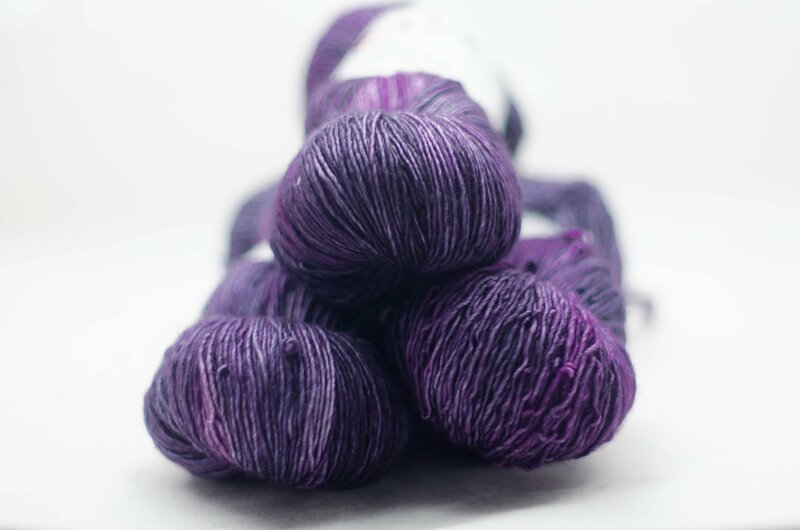 This yarn can be used for patterns that call for either Sport or DK weight yarn. 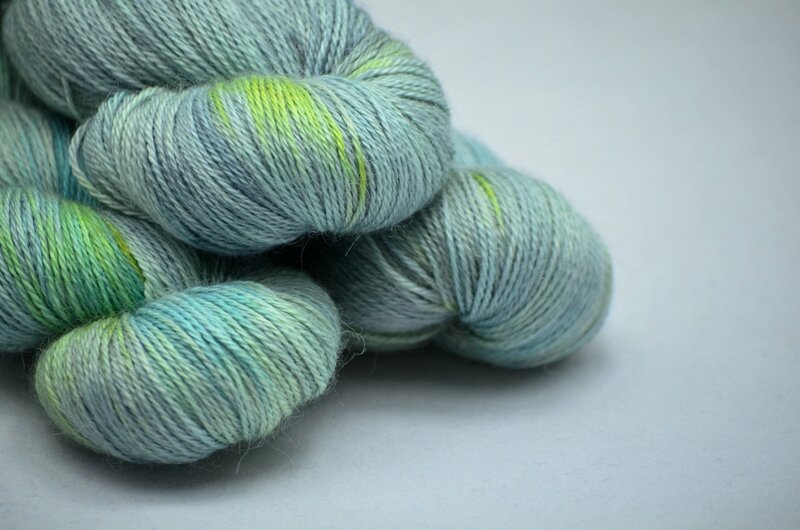 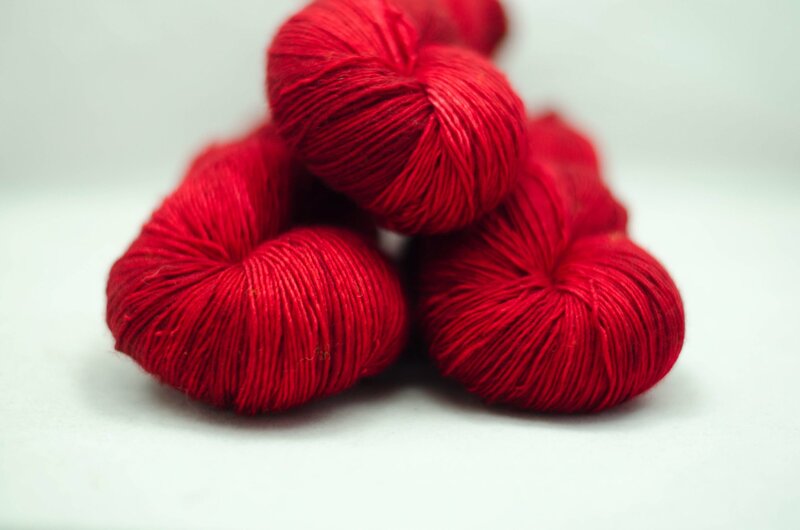 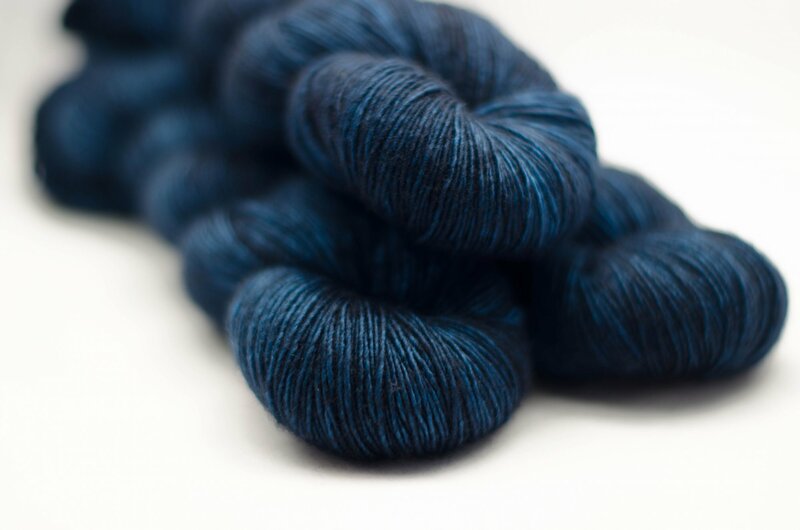 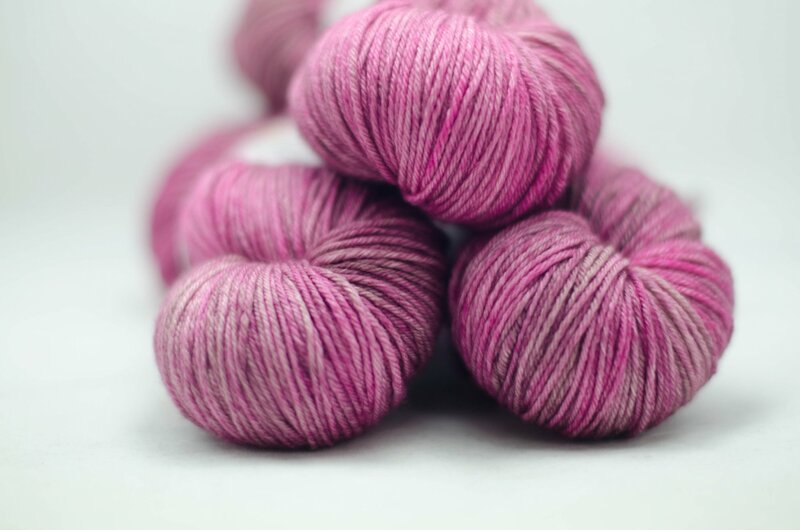 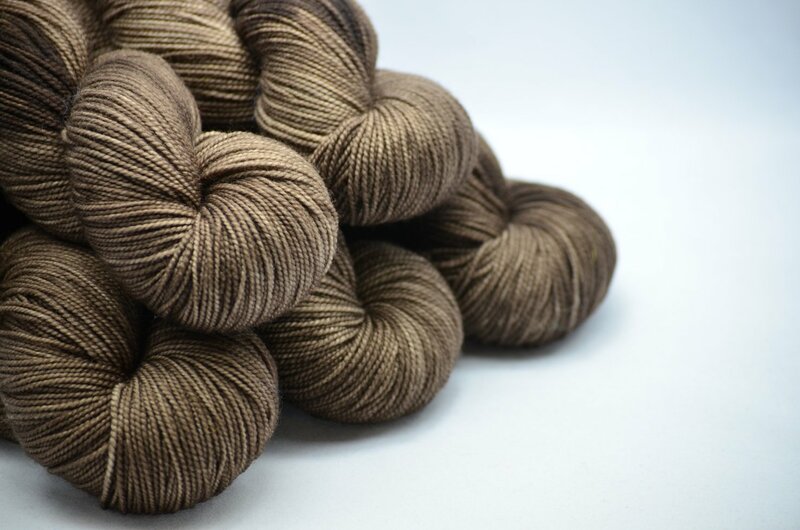 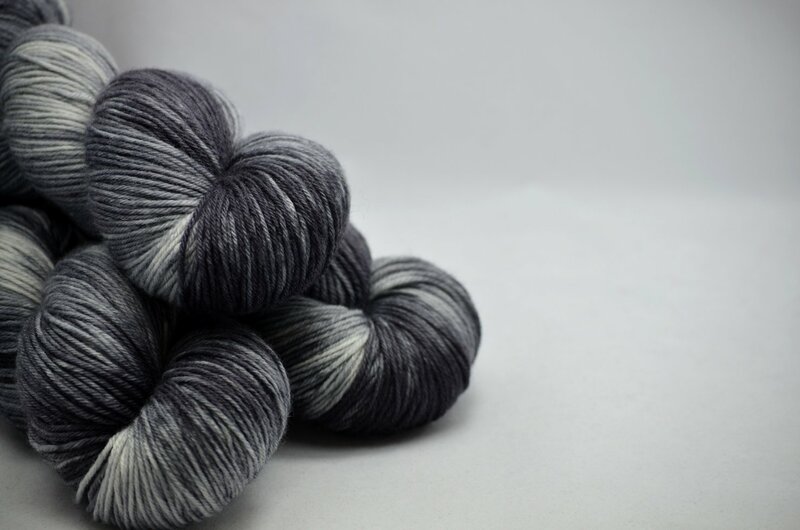 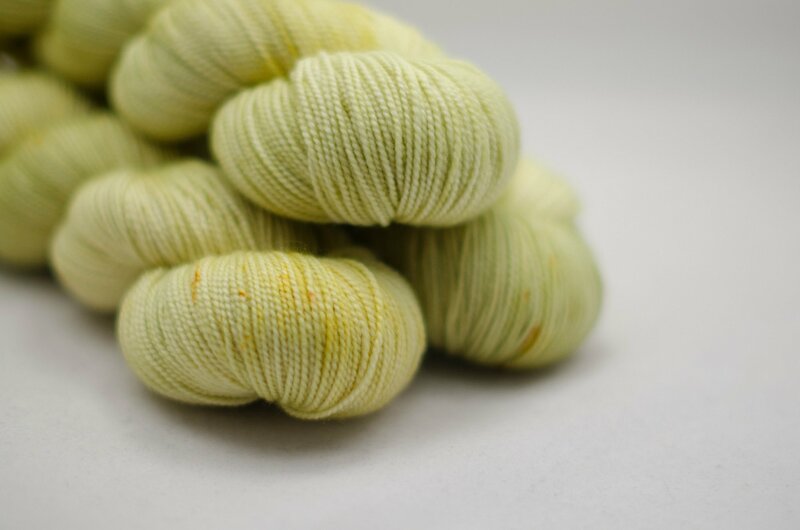 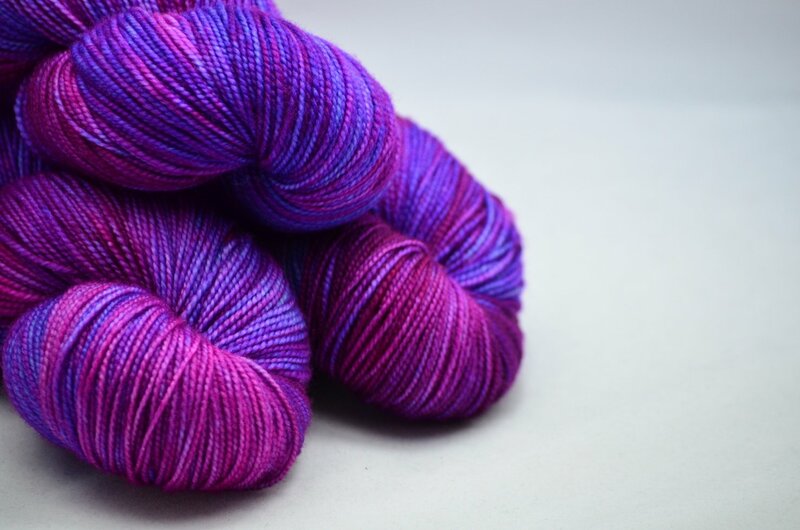 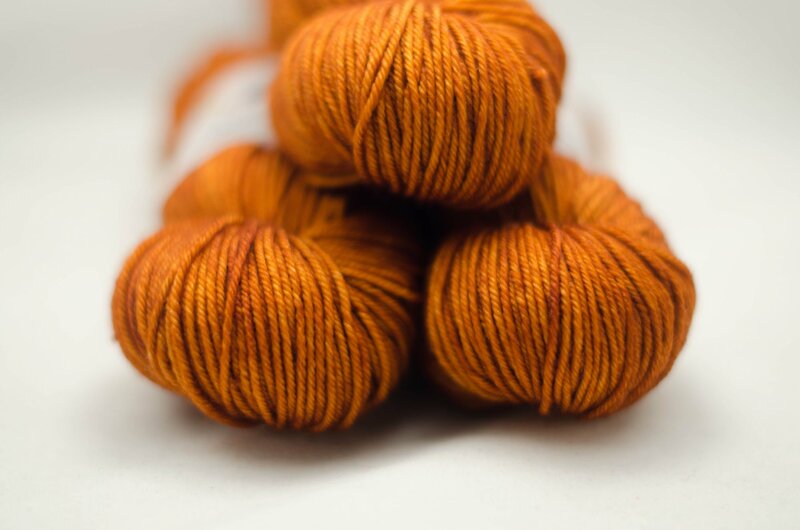 Smooth, soft and lustrous, Bluefaced Leicester is a strong, resilient yarn that can be worn right next to the skin. 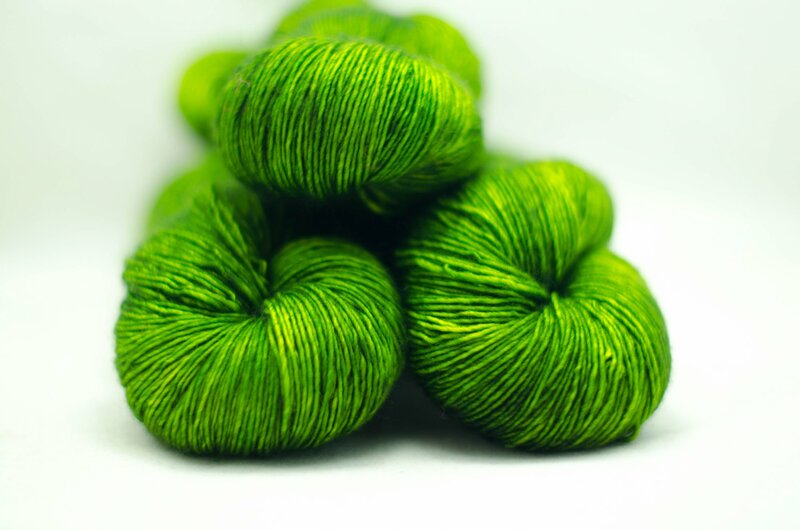 It’s perfect for baby items, shawls, garments and socks.